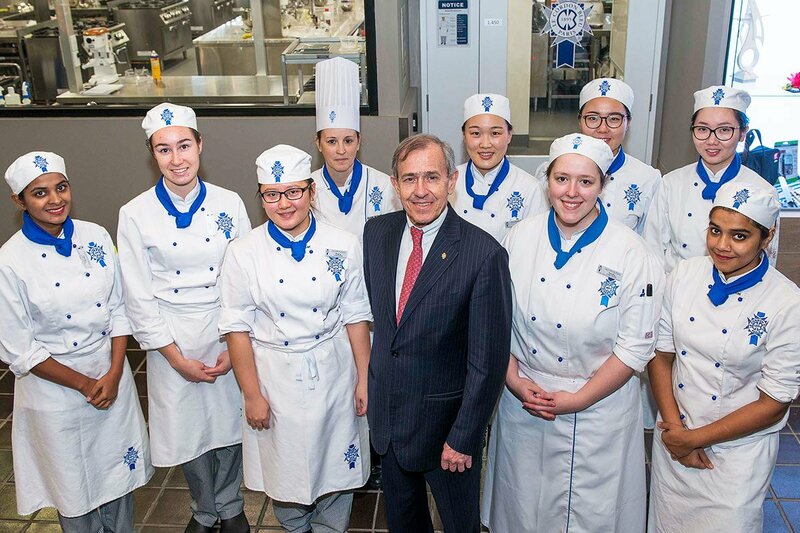 In the first week of May, Le Cordon Bleu was delighted to welcome President and CEO, M. André J. Cointreau for his Australian visit. M. Cointreau attended Le Cordon Bleu campuses in Adelaide, Melbourne and Sydney to attend meetings, undertake site visits, greet students, and consult with staff and management. 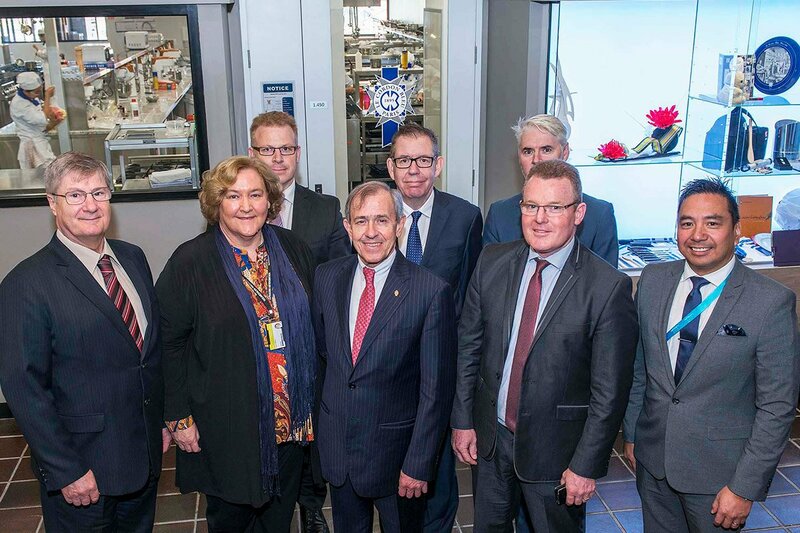 On 3rd May, M. Cointreau met with Le Cordon Bleu Melbourne’s Supervisory Management Council at the Moorabin campus to inspect the newly built state-of-the art cuisine and pâtisserie kitchens. M. Cointreau next visited our campus in Sydney to inspect the newly refurbished kitchen, which will offer Le Cordon Bleu students state-of-the-art equipment within the latest modern commercial training kitchens. In Adelaide, staff and management were delighted to meet with M. Cointreau. Aside from his regular commitments, M. Cointreau focussed on discussions regarding plans for a new design for a building development owned by Le Cordon Bleu on North Terrace. Thank you to M. Cointreau for graciously taking the time to meet with Le Cordon Bleu Australia staff and students.